DECLASSIFIED--During the early months of World War II, on February 25th around 2:30 AM a FOO-FIGHTER-UFO was seen over Los Angeles, California. The authorities thought this unknown object was a Japanese bomber, the craft was fired upon by the flack guns that surrounded or were in the city of Los Angeles. 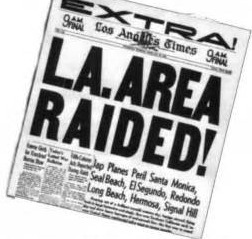 Prior to this, the Los ANgeles metro area had been mobilized for enemy attacks, be it by planes or offshore bombardment by enemy ships. The term FOO-FIGHTER-UFO encompasses the term for unknown aircraft. Depending on the source-- the word "BOGEY" was the main buzzword that was used to describe in 1942 an air vehicles that could not be identified nor had any characteristics of an aircraft known to the military. 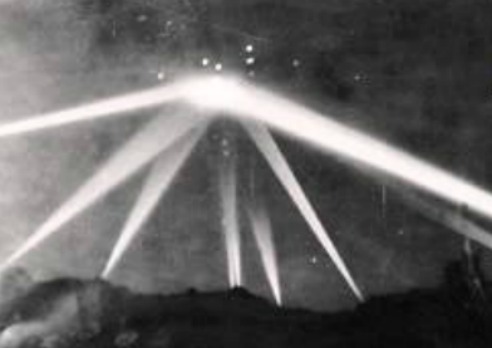 WHAT IS FACT----The FOO-FIGHTER-UFO that flew over Los Angeles was hit many times by anti aircraft fire. The L.A. aerial craft was seen by thousands of civilians and military personal. After not being able to down the craft, the military issued communiques that the aerial vehicle was a lost weather balloon or people along with the ANTI AIRCRAFT ground crews had imagined that they had seen an aerial vehicle over night time L.A.
-----------------------------------------------DECLASSIFIED INTEL: The FOO-FIGHTER-UFO that flew over Los Angeles, hovered over Culver City, Santa Monica and Long Beach before it headed for the coast and then disappeared over the Pacific. Depending on the sources, 20,000 to 18,000 shells of anti aircraft artillery munition was fired at the intruder, which at times was lit up by the military search lights. The FOO-FIGHTER-UFO was also shot at by ground based machine gun fire. Officially the "Triple A" fire consisted of anything from 37mm caliber on up. 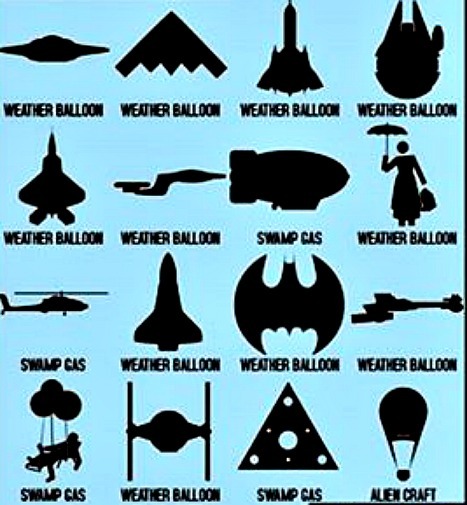 If the craft had been a weather balloon (which the military claimed that it was) the large air bag should have been shot down or flamed. 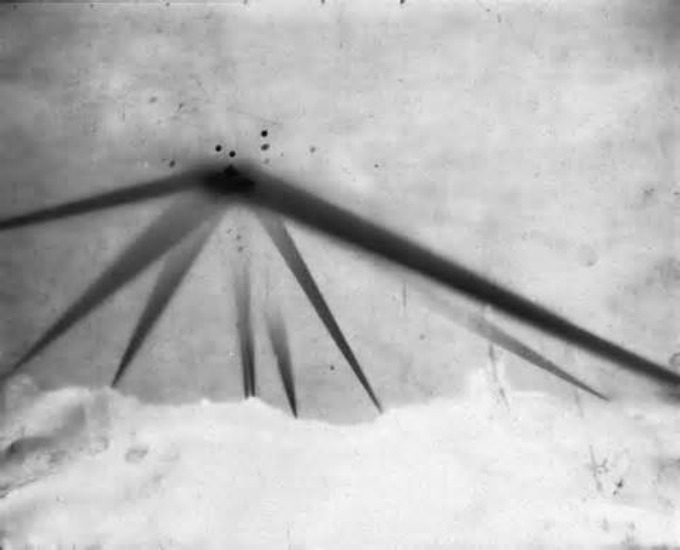 The photos of this craft under attack, show that the UFO took direct hits. After flying over L.A. the while under intense fire, the FOO FIGHTER- UFO flew West out over the pacific ocean and was not seen again. Supposedly the impervious to gunfire UFO cruised over Los Angeles at an elevation of 8,000 to 12,000 feet. Depending on the source five civilians were killed during the Los Angeles air barrage. Heart attacks or car accidents (People not watching the road but the sky) and civilians hit from from falling shrapnel, made for the fatalities. It is estimated that the FOO FIGHTER traveled a twenty mile path over Los Angeles. 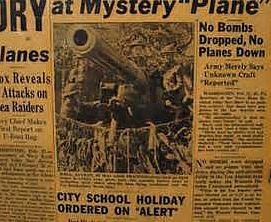 According to the military there were no military flights over Los Angeles that night. 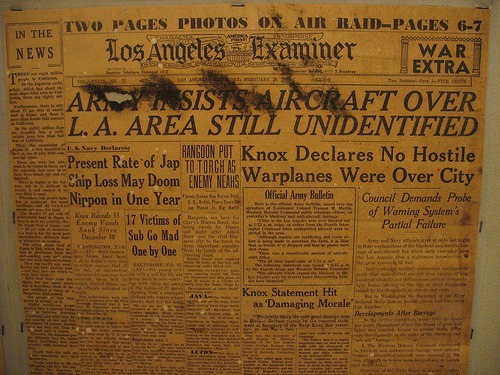 Enemy military records captured after the war, confirm that their was no Axis planes (JAPANESE) flying over Los Angeles on the night of the sighting. SO WHAT WAS IT? A SPACESHIP FROM PARTS UNKNOWN? 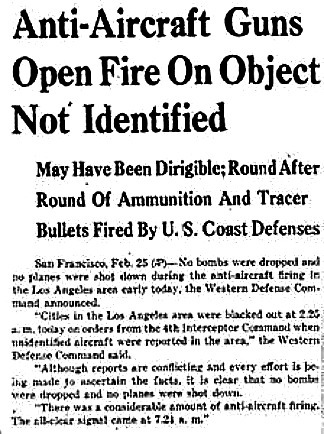 Depending on the source- 15 minutes before the barrage, but for sure during the air battle, Los Angeles was blacked out by way of military orders. 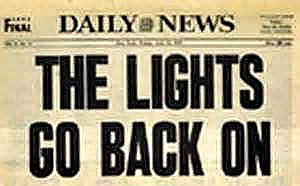 Previous to this FOO FIGHTER event, the military had put forth a plan that in the event of an air raid on Los Angeles, the coastal city and inland areas would be shrouded in darkness. In other words, the power levers would be pulled and Los Angeles would be bathed in darkness. The logic behind this scenario, is that enemy planes would not be able to sight targets by way of lit up L.A. landmarks. 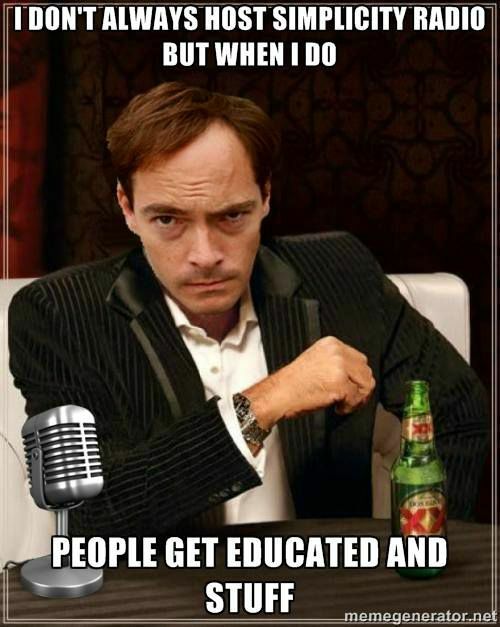 Likewise commercial Los Angeles radio stations were under blackout orders. 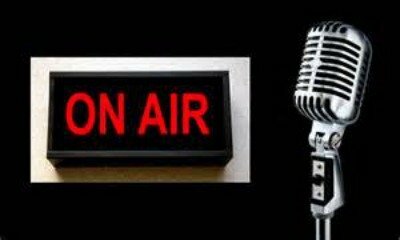 The military had instructed radio station, to go off the air when the military deemed it necessary. 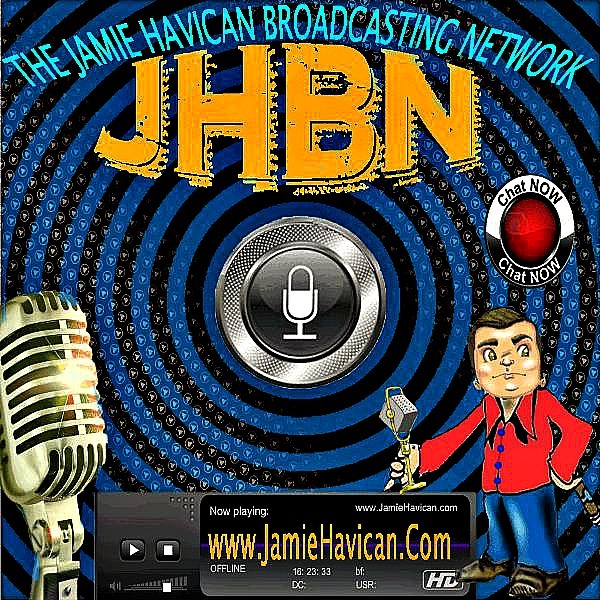 The Army and Navy high command thought that enemy planes could vector their way to Los Angels by reckoning off of radio broadcasts or music that came over the airwaves from of L.A. stations. 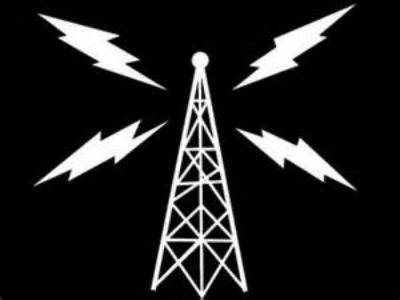 Consequently as the Foo Fighter was tracked and fired on, the civilian radio stations went off the air, this radio outage happened around 2:30 AM by order of Uncle Sam. The stations came back to like around 8:30 AM, this was about an hour after the all clear signal was given by the military. 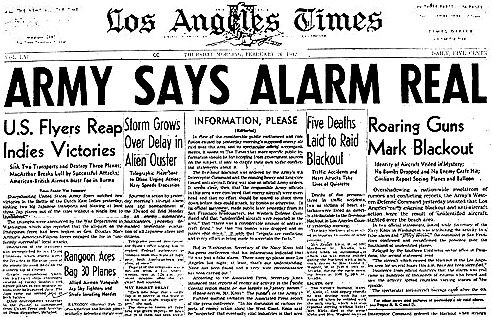 During the apex of the alert, roughly between 2:30 AM and 3:30 Am, air raid sirens blared out over western Los Angeles. Depending on where one was at, the barrage of anti aircraft fire was deafening or far away and muffled. Witnesses to the FOO FIGHTER encounter, thought that the object in the sky was not a balloon and estimated the craft to be around 700 to 800 feet long or in diameter. Many Los Angelenos climbed onto their roofs, stood on the sidewalks or found an open area and watched the barrage of AAA fire. ANOTHER UNKNOWN---Did the FOO FIGHTER go below the radar line as it got to the coast at the 3 mile range as when records claim the Foo Fighter was no longer on the radar scope? When this UFO was next seen over LOS ANGELES, the craft was now over Eastern L.A. When this Foo Fighter was seen this second time, the L.A. gun crews had already been given a green light to open fire on the mysterious craft and that they did. The oddities of this incident,-----as the FOO FIGHTER approached, reached and then left L.A. airspace, officially as by way of military records and spokespersons, no fighter planes were scrambled before, during, or after this incident-----with orders to engage this craft. If planes beyond L.A. had been scrambled, these interceptors would not have been over L.A. during the barrage and would not have run the risk of being shot down by friendly fire. Why was this UNKNOWN CRAFT not challenged by aerial defense squadrons, during a time of war? By craft that would not have engaged in a Flack filled area, as in over the ocean? Second---Oddity--- when first spotted over L.A. this FOO FIGHTER was not over the coast but flying over Eastern L.A.-- How did it get there? Why was this FOO FIGHTER not SEEN traveling West from the shore towards the outskirts of East L.A.? When last seen by military radar personnel, the Foo Fighter was three miles off the coast of L.A., how did it disappear and then reappear over Eastern Los Angeles? Unfortunately I have not been able to come up with info stating what time the radar units first saw this craft on their radar scopes. When the craft was engaged by ground fire, the FOO FIGHTER was traveling in a roughly WESTERN direction-- from the San Gabriel mountains or the Eastern part of L.A. towards the sea. Again, so how did this craft cross Los Angeles air space without being detected? So what was this craft? Was this UFO A predecessor to the FOO FIGHTER that was shot down or crashed outside of Roswell, New Mexico in 1947? 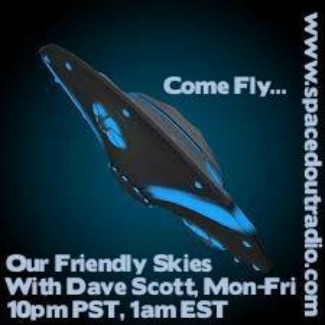 Or was this Foo Fighter an older version of the UFO that was seen over New York in 1965? 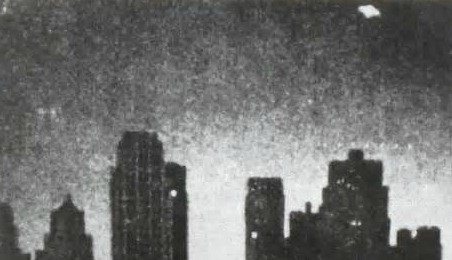 The UFO that was seen over New York City November 9, 1965, was linked to the blackout that hit the Northeast Seaboard that night. --------Depending on the source, the UFO that flew over L.A. was sighted by 3 different military radar stations 120 miles out, over the Pacific Ocean, it was determined that the FOO FIGHTER's course was Los Angeles. 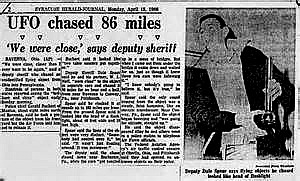 According to hearsay, one radar operator thought that the approaching ufo was a doubtful target. The radar ring around L.A. was made up of many S.C.R. 268 units. Critics claim that the S.C.R. 268 was a very primitive device and could not be trusted--- this is nonsense. The radar of that time was not as good as today's but it was effective. This technology or comparable science of 1942, is what saved the R.A.F from sneak attacks during the 1940 BATLE OF BRITAIN. However--- HHHHHHHOWEVER!!!! As stated before-- I have not been able to find out by way of reliable date what was the range of these radar devices? Is the 120 MIle picket range of the radar devices, verifiable data? I would think that beyond the coast of Los Angeles would be a number of picket ships reporting back to a high command, yet no data has been released concerning a navy ship seeing by eye or by radar, this object that headed for L.A.
ANOTHER STRANGE FACT------During this incident the UFO was not challenged by fighter aircraft. When the Military was questioned as to why this bogey was not intercepted when it was detected by radar 120 miles from L.A., an outlandish explanation was given. 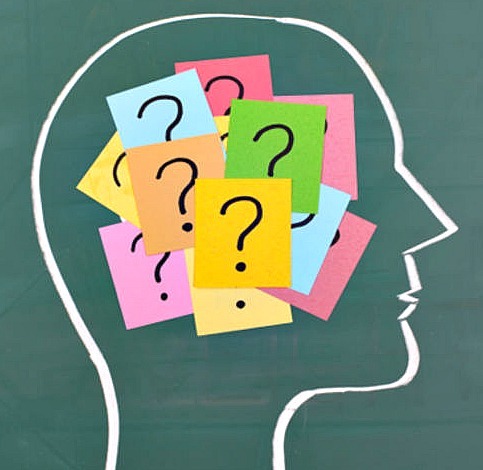 The military brainwaves claimed that they wanted to know what move the unknown enemy would make. Thus the American fighters were not scrambled and ordered to engage. Since when does the military not send up at least a scout ships to shadow the enemy. 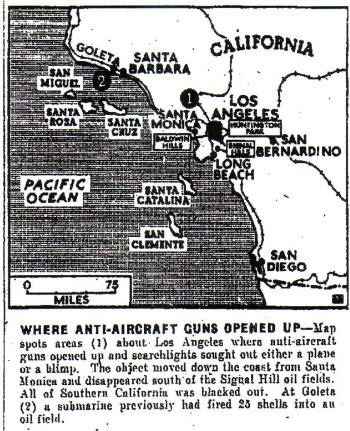 There were long distance ARMY AIR CORP & NAVY, multi engine planes available in the Los Angeles area that night, these planes could fly into the late morning if need be. Furthermore, American military doctrine when it came to aerial combat in WWII was -----hit hard and fast----. An example of this tactic was the Battle of Midway---- which can be summed up ----when ever the opportunity presented itself, the American forces launched their planes and did their best to hit the enemy before that enemy could hit his intended targets. During World War II when night action was a necessity, American commanders did turn on the lights of their airfields or carriers in order to land their fighter planes that were low on fuel. Classic example of this was the naval battle fought off the Mariana's in 1944. The idea that interceptor planes were not scrambled due to night conditions, is ludicrous. Los Angeles in 1942 was a key Industrial area and a major hub for the military, be it deployment or depots. Yet the military, aside from ground fire. failed to protect Los Angeles during the early morning hours of Feb 25th. 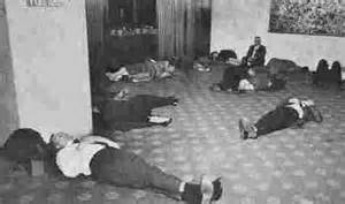 How the military handled this 1942 FOO FIGHTER event is a mind twister ---as in regular Army Air Corp tactics were not followed. WHY? Is it possible that some people at the highest level of command knew that a FOO FIGHTER was going to fly over L.A. and if planes were ordered aloft, then the millions of Los Angeles civilian that would be watching this event would come to the conclusion that this was an aerial craft from another world? Is that why this UFO was only fired upon by ground batteries and not engaged by fighter planes? There are so many questions concerning this incident. Unfortunately the theories that surround this happening, like the one above-- have holes in them. Will the truth ever be revealed about what flew over L.A. and was anybody in the know, before this incident happened? 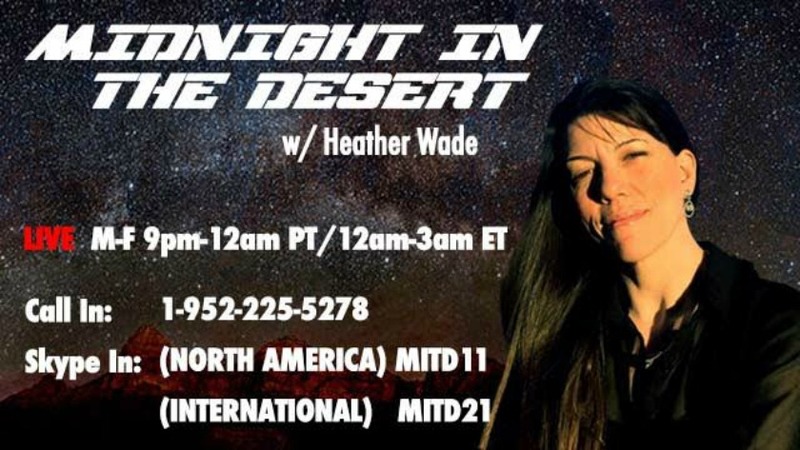 To get to UFO PHENOMENA PAGE---click on photo below-left. The 1942 Foo Fighter incident happened over the film capital of the world, would there not be many photos or film shot of this incident? At one point the UFO hovered over MGM studios in Culver City. 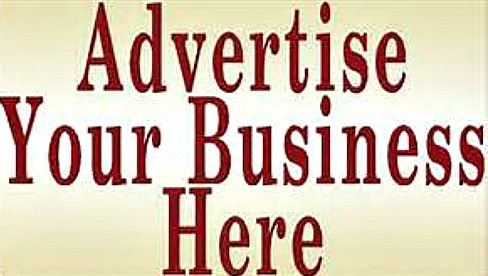 If there is any film or photos of this incident send it to this website. 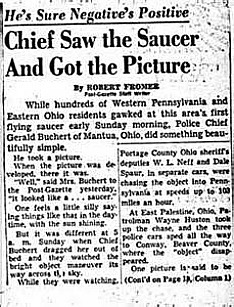 With today's technology, those old photos of 1942 could be analyzed and the proof would be found----- as in this UFO was a weather balloon or a FOO FIGHTER from planet X. I maintain it was not a weather balloon but an UFO, but the skeptics need more proof. One story that has been denied by the authorities, concerns the notion that planes did get airborne to track or confront the Foo Fighter. According to some civilians after the FOO FIGHTER drifted out over the ocean from the Redondo Beach are, a section of 3 to 5 fighter planes were seen flying in the direction of where the UFO was headed--out to sea. However the military spokesmen maintained that no American planes went aloft that night. A witness to this 3 to 5 plan aerial pursuit is retired professor of Anthropology C. Scott Littleton who was 9 years old in 1942. Littleton saw the incident unfold from his mother's house in Hermosa Beach. Littleton maintains that the object above L.A. was no weather balloon, bomber or fighter, it was a UFO from another world. The former professor had a good view of the craft, due to the fact that the UFO slowly flew over his house. WHAT WAS SEEN-- SMALL CONTRADICTION? 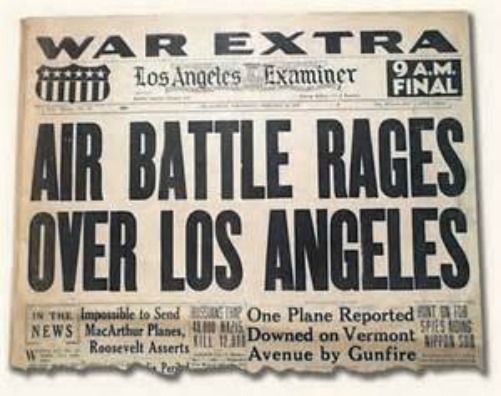 During the aerial barrage--- around 37 Los Angeles witnesses said that 20-30 enemy airplanes flew over L.A. However-- the millions of viewers of this incident reported that there were no piston powered planes flying over L.A. This very strange night was labels by the press as "THE BATTEL OF L.A."
YET ANOTHER CONTRADICTION---Chief of Staff--General George Marshall (LATER KNOWN FOR HIS POST WWII--MARSHALL PLAN) in his letter to President FDR, claimed that the Los Angeles incident was the result of 15 enemy planes flying over L.A. Marshall ran the war department, which is today known as the PENTAGON. Army officers there in L.A. during the Foo Fighter sighting, disagreed with General Marshall and stated that SOMETHING was there, flying over L.A. but it was not enemy fighters. 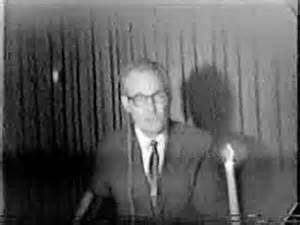 Secretary of the Navy Frank Knox--claimed----nothing was there over L.A. WAR nerves and wild imaginations had caused the incident. 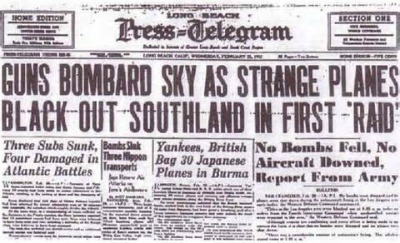 Japanese records show that none of there planes were over L.A. during 1942. Furthermore if there had been Japanese planes over L.A. their pilots did not follow Japanese combat doctrine. Japanese aerial strategy in WWII was to make there combat flights count, as in -- their planes were to always inflict punishment upon the enemy. No bombs were dropped on L.A. Plus no Japanese chatter was picked up by military vector units. PLAIN AND SIMPLE-----radar contract was made with something that flew over L.A. and photos were taken of THAT something flying over L.A. That something was not swamp gas or a runaway barrage balloon. One rumor that is brought up now and then by the UFO WEIRD BEARDS is that there were 2 Foo Fighters over L.A during the barrage. This information was leaked to physicist Robert Wood, who worked at Mcdonnel Douglass for 43 years. Wood was secretly given 5 papers that had been copied from military records, these copies stated that the L.A. craft were hit by ground fire. One damaged craft landed on the ocean and sank off the coast of California. Navy divers found the vehicle and salvaged it. The other crippled UFO crashed in the San Bernadino Mountains. This aerial vehicle was also cannibalized and taken away to a top secret military base. 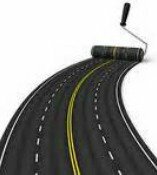 I would think that the recovery of an UFO outside of Los Angeles or the raising to the surface of a FOO FIGHTER is a bogus story and Dr. Wood was given red herring by the FED's Black Ops or an evil prankster. However, the idea of what to do if one of these craft was ever downed, was perhaps first put into the minds of the military chiefs by this 1942 incident and this is why the Roswell crash of 1947 was so well covered up. LATEST UPDATE 2017!! LATEST UPDATE TO THIS ODD STORY =2017…..What has been leaked out or stolen out of the TOP SECRET PENTAGON files is the following, Documents between General George Marshall and President FDR state that after the Los Angeles sightings, an unconventional craft was found by the Navy off the coast of Los Angeles. Likewise the Army has recovered another craft west of Los Angeles. These craft do not resemble any known conventional craft. 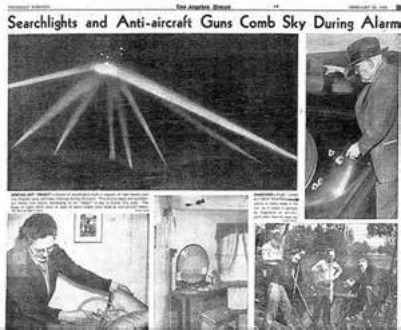 DID the HIGHER UPS inside the government have proof that American anti aircraft fire shot down two ufos in 1942? 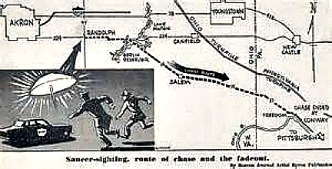 I find this hard to believe, but there is some evidence that claims this is what happened, that 2 FLYING SAUCERS were sot down over L.A. in 1942! 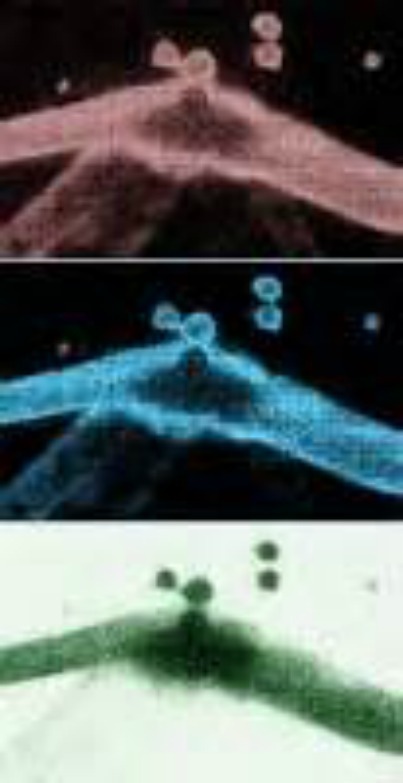 Again, I have to ask, is this misdirection, are these lies that have been put down to obscure what really happened, in that a UFO or UFOS flew over WOrld War II Los ANgeles? Or is there some truth to the idea of two Foo Fighters being recovered after the Los Angeles incident? THE MIND BOGGLES, if this is true? 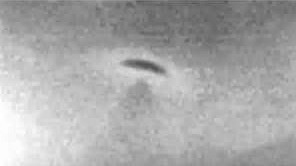 Below is a snapshot of the UFO over the Baldwin Hills of L.A., this photo was taken from a negative that was found in the L.A. TImes archives. This photo was supposedly taken by a L.A. Times photographer during the Foo Fighter barrage. I always thought there was something wrong with this photo. I thought the photo was maybe something out of a propaganda film or from a gunnery instructional movie. I was right, there is something wrong with this photo!!!!!!! UFOLOGIST-Ben Hansen--went to the L.A. Times archives and found the negative of this photo. 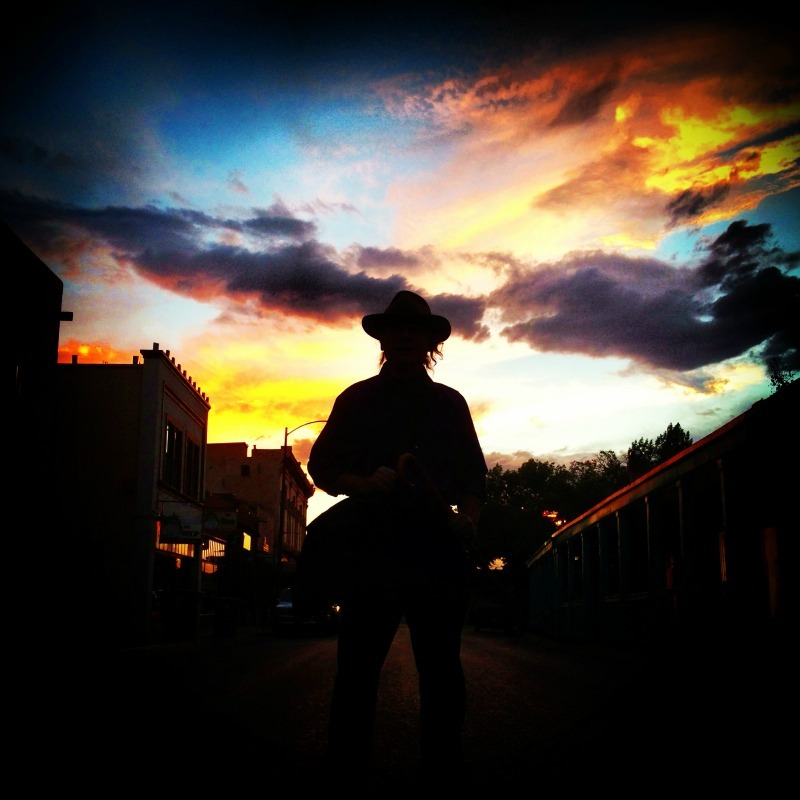 However--- the negative of this photo was a copy, it was not the original. The question is who has the original and why was the original taken. Did the legit negative reveal something? 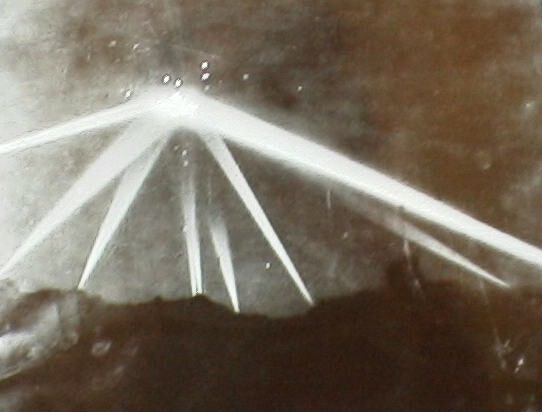 Also this photo of the UFO or the copy negative has been enhanced, so that the picture would better show the the searchlights, the gunfire and the something caught in the light beams. 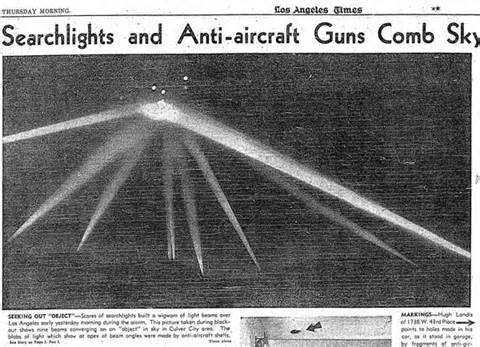 If an enhanced or doctored copy negative was labeled as the original, and it was not,one has to ask, just what was up there in the skies of L.A. in 1942? Was there FOO FIGHTER or two FOO FIGHTERS? 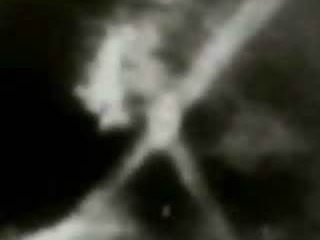 The more one digs into this Foo Fighter sighting over 1942 L.A., the more questions one has and the less answers there are? 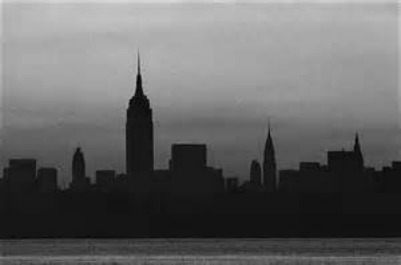 On Tuesday, November 9, 1965 at 5:16 PM Eastern time a Blackout hit the Northeast USA, by 5:27 the Northeastern seaboard was without power and in the dark. 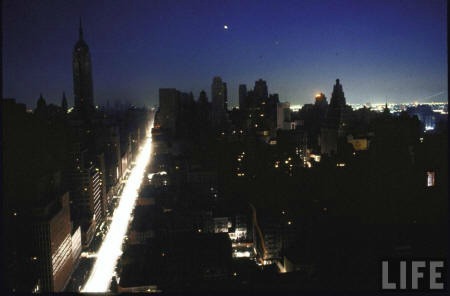 The Blackout stretched from Ontario Canada into New England and south to New York. At 6:30 AM the power came back on. What caused the power outage, an electrical surge in the grid went through the wire network and bang the powerhouses shut down, the end result being the blackout Eight states and the Canadian province of Ontario were effected by the blackout. The surge is a fact, but what caused it?----According to the WEIRD BEARDS and the facts to an extent bare this out, UFO mayhem was the culprit. 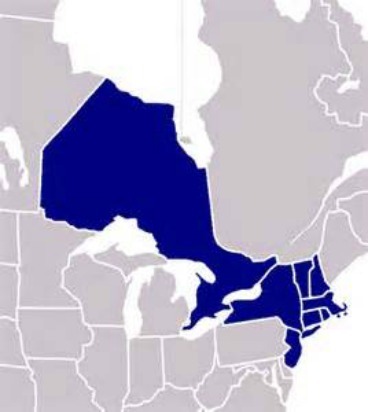 The surge that went through the eastern seaboard grid system started at the Ontario Sir Adam Beck plant. The surge was so powerful that powerhouses farther down and up the grid were shut down. Interestingly a UFO was sighted over the plant where the surge started from by many people. Furthermore on the American side of Niagra Falls, UFO activity was seen as well. 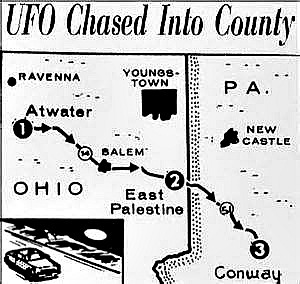 Also roughly 46 minutes before the blackout occurred two American fighter jets chased two UFOS over Tidioute Pennsylvania. 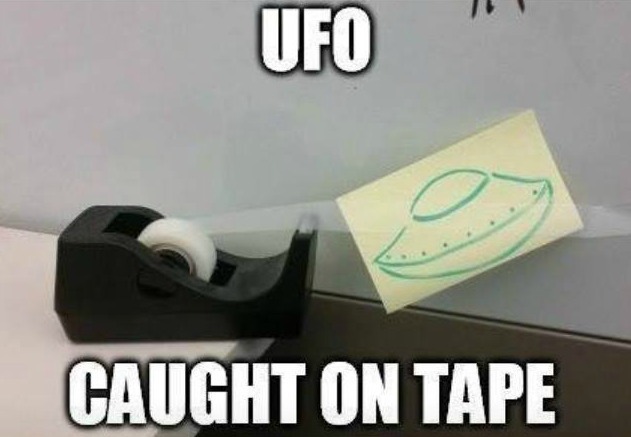 SOme reports have it being one UFO. 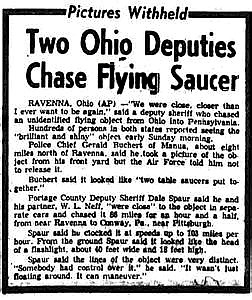 A private plane was followed by a UFO or UFOs, the saucer or saucers raced away when two air force jets arrived. The jets gave pursuit, but contact was not kept. Were these UFOs or UFO responsible for the LIGHTS GOING OUT? Today, experts are still hard pressed to explain just how the grid system failed in 1965. The electric surge that happened is a fluke, but again what caused it? Some eccentrics think that the UFO over the SIR ADAM BECK power plant took energy from the plant and then from the Foo Fighter came the massive backfire of energy that tripped the system. It is of note that a huge UFO-and a orange burst was seen over the station right before things went smash. The electrical surge travelled the grid and knocked out the power to countless Eastern cities--- this just does not happen…. Skeptics think that an employee inside the plant pulled the wrong lever and the surge of energy went down the line, the energy cascaded as it passed throughout the NORTHEAST grid---and that is what caused the BIG BLACKOUT!!! New York-- was in the dark for roughly 13 hours. 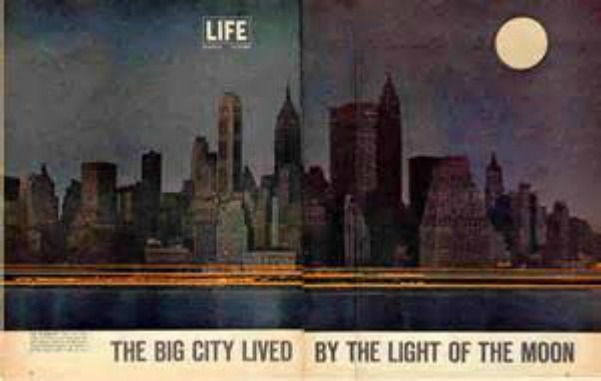 Interestingly-- photos taken of the New York Blackout do show a strange craft in the air, debunkers claim it is the moon. Others attest they know what the moon looks like and there was a UFO or FOO FIGHTER that hovered over GOTHAM for part of the Blackout. One of the very odd things about this blackout is that none of the grids built in fire walls, in case of a surge or cascading effect, failed to work. This is how big the energy surge was, according to engineers the surge built up voltage as it went down the line. 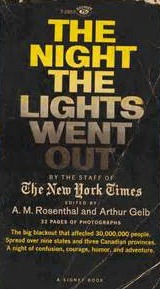 Even today, data on how and why the BLACKOUT happened-- is littered with double talk from the scientific experts. Somehow the systems grid out of the Adam Beck plant possibly the Syracuse plant and Lewiston, New York plant were tripped. As in the doors for energy were left open and a surge of power traveled throughout the wire system, this energy combined with the electricity that was already in the grid. A cascading effect of energy now blasted through the cables of the Noreast. This huge wave of electricity resulted in the plants throughout the NOREAST shutting down. The plants were shut down by way of emergency governor type systems, because the powerhouses could not handle the flow of electricity that was coursing through the system, or in and around the plant. IN essence the powerhouses shut down in order not to burn out their turbines. The power outage hit NEW YORK CITY-- during the rush hour, it was estimated that 600,000 to 800,000 people were trapped in the city's subways or elevators. 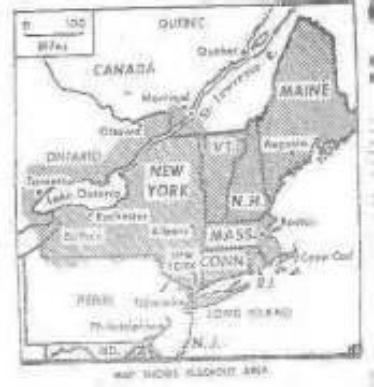 Many radio stations in the New York area were able to come back on the air after their engineers powered up the broadcast booths by way of batteries or emergency generators . 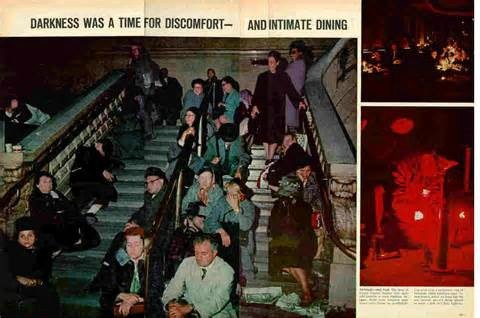 Depending on the station, there was dead air for 2-15 minutes after the blackout hit. Some stations that were not equipped for an outage stayed off the air till the power came on the next morning. UFO? Pictures to the LEFT-BELOW do show either the moon or a UFO over NEW YORK CITY, you be the judge. 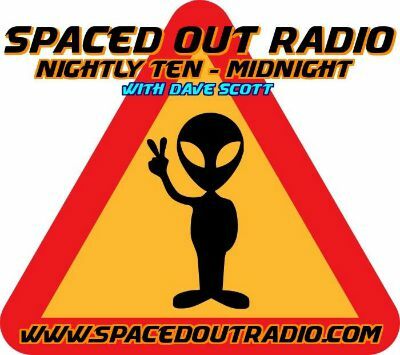 It has been attested, that sometimes when a UFO shows up, the radios in the cars that are close to the UFO sighting do not work. Likewise, in severe cases the cars in the area where the UFO is hovering have had their engines sputter and die. The engines only come to life after the UFO has left the area. 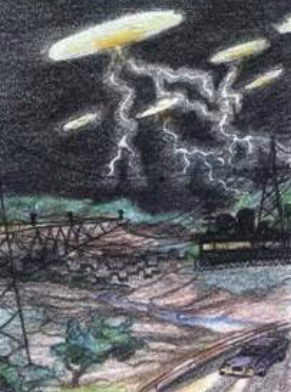 Another oddity to this strange historical BLACKOUT is that a number of people in northern New York, not the city, saw a large fireball streak through the sky during the early stages of the BLACKOUT. What did these people see, space debris, a meteorite, or? 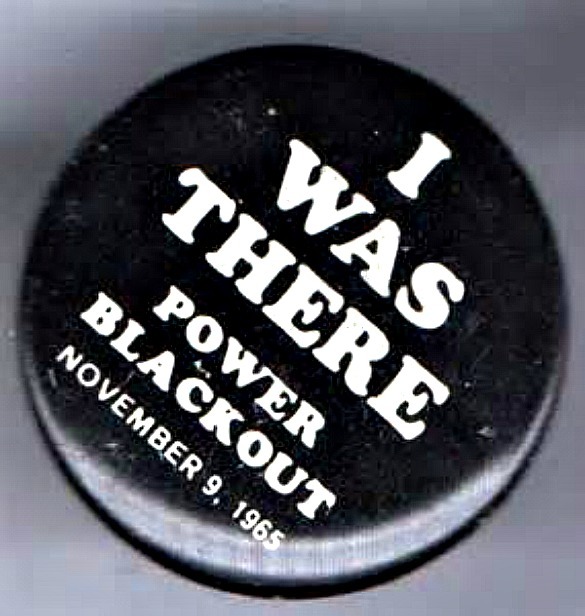 The Blackout of 1965 is filled with all kinds of WHO DONE IT OR WHAT DONE IT type themes. Was the BLACKOUT caused by a glitch in the system by way of some engineer turning the wrong nob? 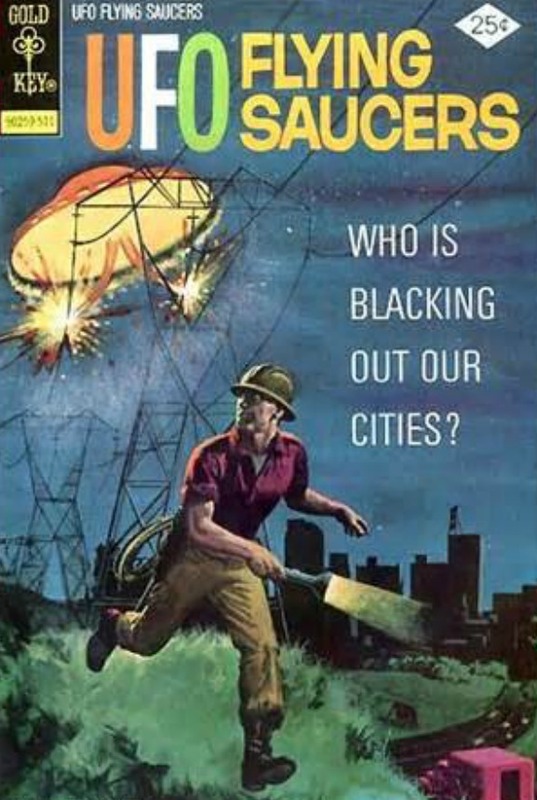 Or was UFO mayhem, responsible for the this POWER OUTAGE? Days later when (POWERHOUSE-GRID0 systems supervisor Jim Harris was asked what happened, he replied, "It's incredible, I would have said this is impossible if I had not seen the evidence." I am with the Weird Beards on this one, I do not think the BLACKOUT was caused by a $3 part breaking. 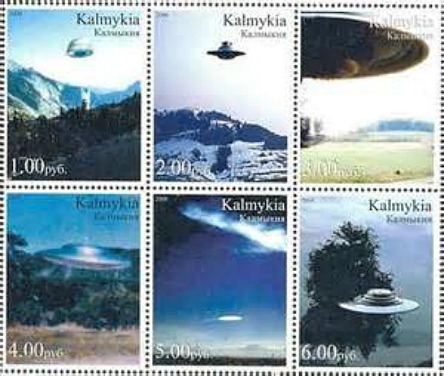 Something happened by way of a UFO or Foo fighters, as in a surge into the system. 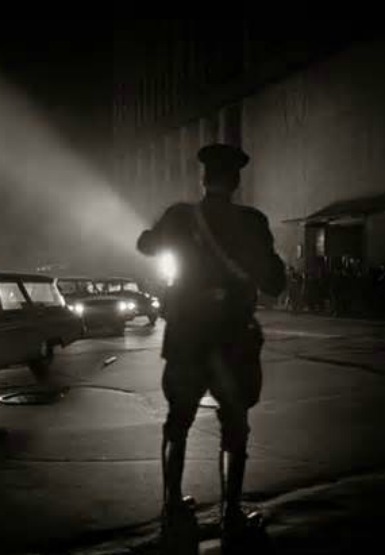 The end result--- if you were there in 1965--- WHERE WERE YOU WHEN THE LIGHTS WENT OUT---.